If you have been awarded a patent, congratulations! We hope you realize that your patent is still only one part of the larger picture. Inventors who wish to license their patentslicense their patents have to build a strong case to take their product idea to manufacturers. 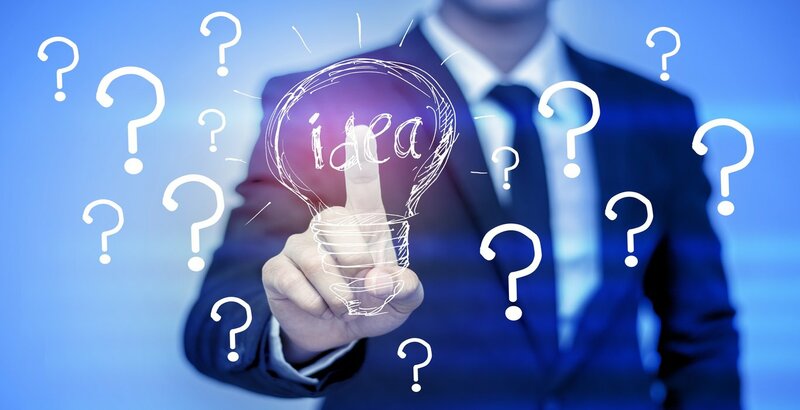 At Patent Services USA, we have created a unique and different approach for product licensing by which inventors can receive licensing services without paying upfront fees. 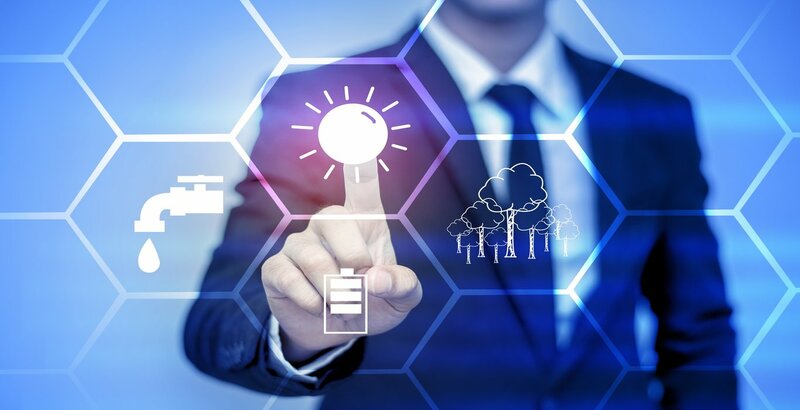 In fact, our unique approach to patent services provides inventors with a detailed road map for their new product idea. independent licensing affiliates that will provide marketing and invention licensing services on a 100% contingency fee basis. Representation at trade shows & conventions: Inventor representation & networking with potential buyers and manufacturers of your new product at targeted trade shows and conventions. Media exposure: Preparing and distributing news items and press releases about your new invention idea or product followed by the subsequent submission of these items to trade journals, magazines and news channels for more exposure. Non-disclosure agreements: Helping you protect your intellectual property and idea with strong non-disclosure agreements that are structured to provide you with protection from a legal perspective when it comes to confidentiality. Licensing agreements: Licensing agreements help you achieve the best results and negotiate the most desirable compensation options with manufacturers. Such compensation can be structured as a flat buyout or a percentage buyout or can be in the form of royalties that are paid out on a monthly, quarterly, bi-annually, or annually. Remember that licensing agreements are part of contract law, and therefore, it is best that they are prepared by certified and experienced professionals such as licensing agents or attorneys. Properly structured licensing agreements will include clauses that will cover the use of trademarks & copyrights, marketing agreements, manufacturing relationships, distribution & proprietary rights, corporate structures and other required legal items. Invention Licensing agreements are one of the most important parts of the invention process and need to be properly and legally structured to protect your rights over your product. 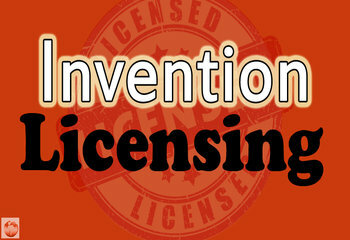 We can help you understand all your options so you can make the right decisions when it comes to invention licensing. Feel free to contact us on 888-344-6836 to speak to one of our consultants.